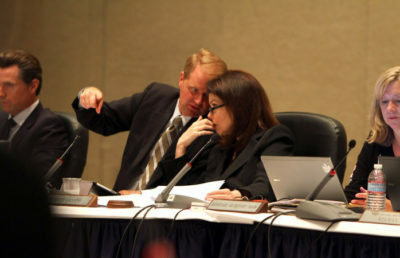 A report issued Tuesday by the California State Auditor criticized the UC Office of the President for not disclosing $175 million in budget reserve funds to the UC Board of Regents, the state Legislature or the public. The report found that UCOP had created an undisclosed budget to spend the reserve funds, with the budget ranging from $77 million to $114 million over a four-year period. 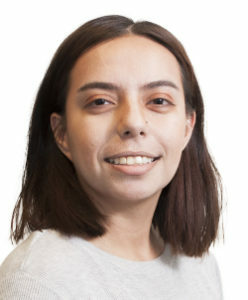 The reserve also included $32 million in unspent funds received from an annual charge levied on the UC campuses — funds that campuses could have instead spent on students, the report stated. “Significant reforms are necessary to strengthen the public’s trust in the Office of the President,” the report stated. The auditor recommended that UCOP develop a new reserve policy that determines how large its reserves should be, as well as the purposes for which those reserves can be used. The report also recommended that UCOP reallocate any “identified savings or excess revenues” to the UC campuses. UCOP denied the audit’s findings Tuesday morning, stating in a press release that UCOP does not, in fact, hold $175 million in reserves but instead holds $38 million. 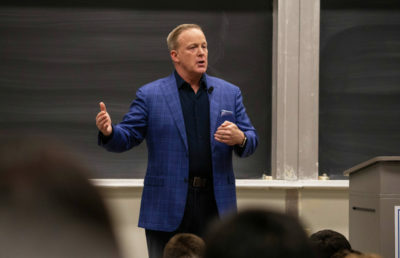 “(This) amount is … a prudent and reasonable amount for unexpected expenses such as cybersecurity threat response and emerging issues like increased support for undocumented students and efforts to prevent sexual violence and sexual harassment,” the press release stated. 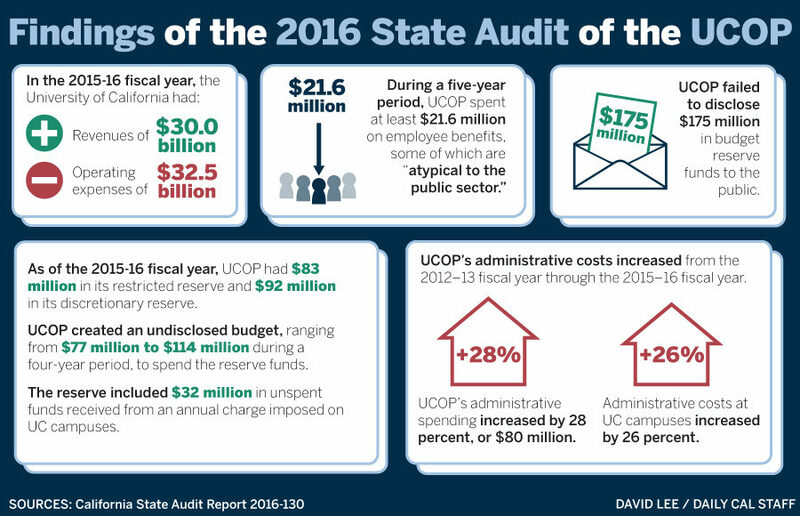 The state audit additionally found UCOP’s executive and administrative salaries to be “significantly higher” than those of comparable state employees. 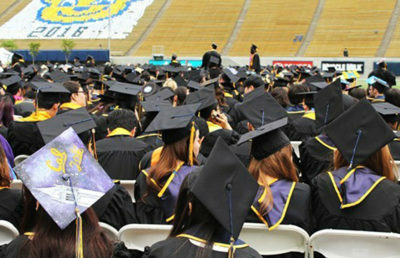 UCOP’s annual budget and staffing levels were also deemed higher than those of comparable public university administrations. 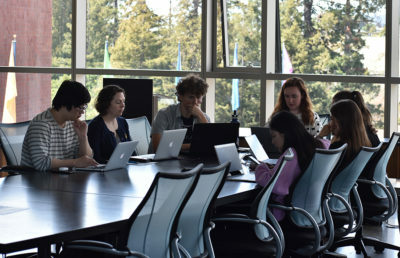 The report recommended that UCOP evaluate and reconsider several of its systemwide initiatives, alleging that UCOP budgeted funds for certain initiatives that were not included in the budget it presented to the UC Board of Regents. In its press release, however, UCOP emphasized the importance of these initiatives. 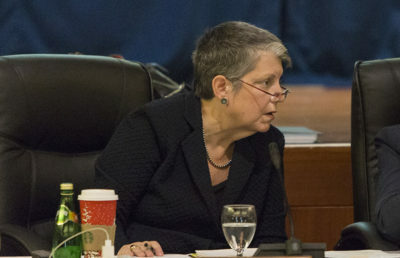 UC President Janet Napolitano said in the press release that the initiatives address some of the regents’ “most pressing” priorities. “These projects advance UC’s core missions … providing services to the people of California to help support the most pressing public policy challenges facing the state,” said regents chair Monica Lozano in the press release. California Lt. Gov. 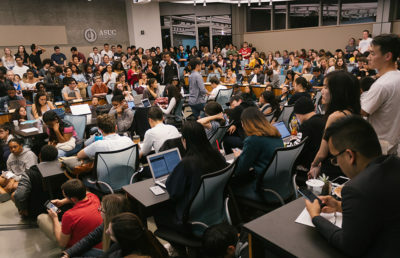 Gavin Newsom released a statement Tuesday calling for the reversal of the 2017-18 UC tuition hike, which was approved by the regents in January, in light of the audit’s findings regarding UCOP’s reserve funds. “The audit must serve as a wake-up call for the Board of Regents, as a catalyst for serious soul-searching within the U.C.’s administration, and demands a reboot of the relationship between the system and its governing body,” Newsom said in his statement. 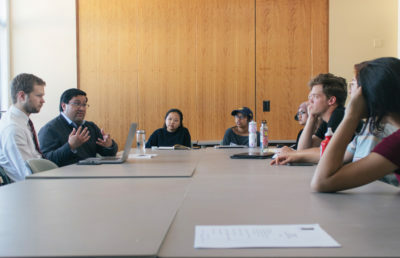 UC Student Association President Ralph Washington Jr. said he believes that the audit’s findings show that the state and the university need to work more closely together to solve issues of trust and transparency. 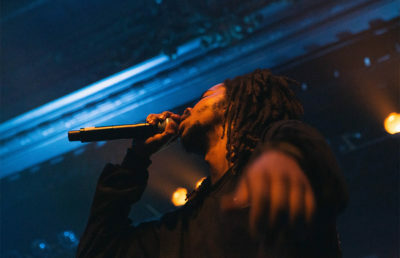 Washington Jr. emphasized that transparency is an important mechanism for trust. According to Washington Jr., people would be more likely to trust UCOP if they could see how its decisions are made. 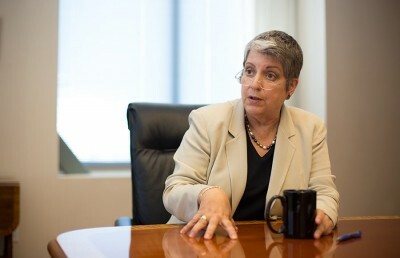 According to the UC press release, Napolitano has assembled an internal task force led by UC Executive Vice President and Chief Operating Officer Rachael Nava to ensure that the audit report’s recommendations are carried out in a timely manner. Harini Shyamsundar is an assistant news editor. Contact her at [email protected] and follow her on Twitter at @hshyamsundar.